BikeWalkKC wants to thank and encourage all who ride on Bike to Work Day! Stop by the BikeWalkKC office for some MAPS coffee, Panera bagels, and to preview the COMING SOON new bike lanes on Armour! Not a Gillham-Corridor commuter? 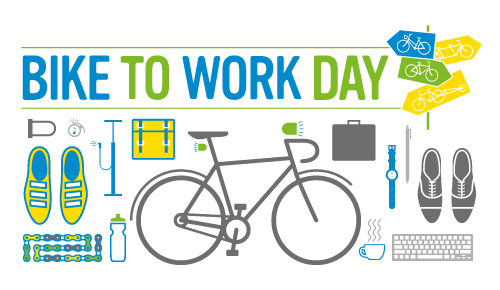 Check the KC Bike Month calendar for more Bike to Work Day celebrations!